Trendy iPhone case with matte soft surface. 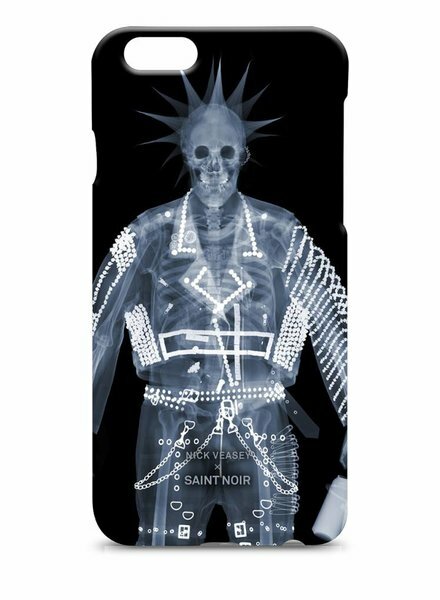 The design Punk is part of the Nick Veasey Collection. Trendy iPhone case with matte soft surface. 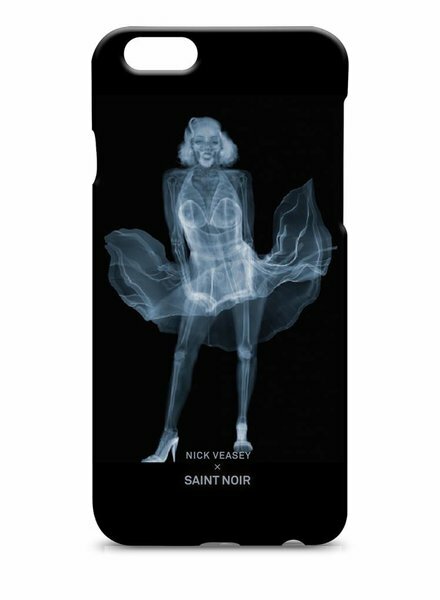 The design Monroe is part of the Nick Veasey Collection. Trendy iPhone case with matte soft surface. 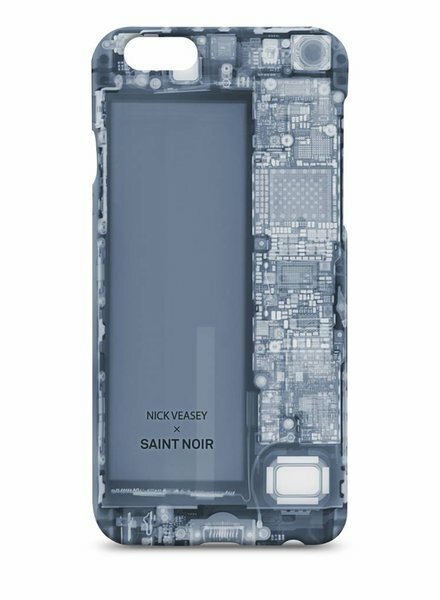 The design Phone is part of the Nick Veasey Collection. 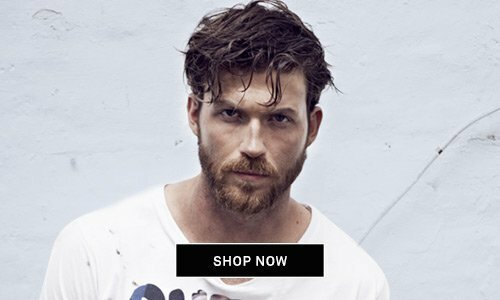 Trendy iPhone case with matte soft surface. 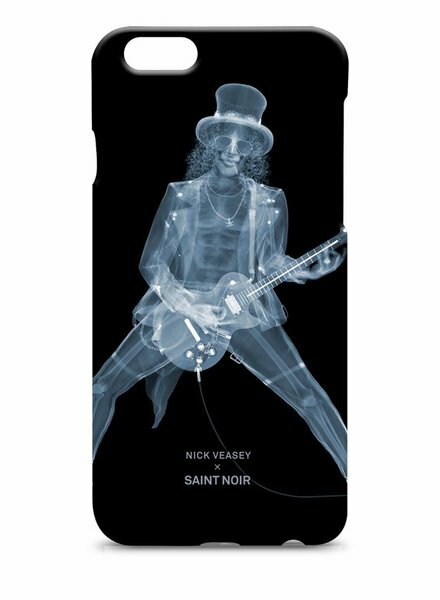 The design Slash is part of the Nick Veasey Collection. 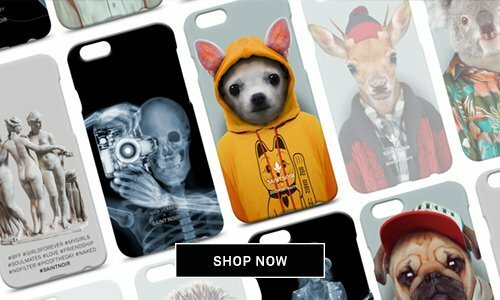 Trendy iPhone case with matte soft surface. 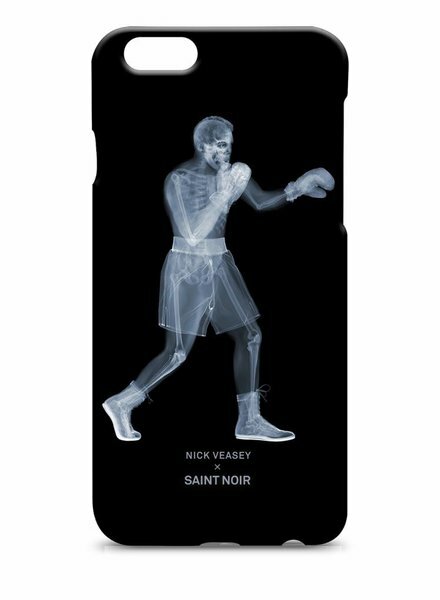 The design Ali is part of the Nick Veasey Collection. Trendy iPhone case with matte soft surface. 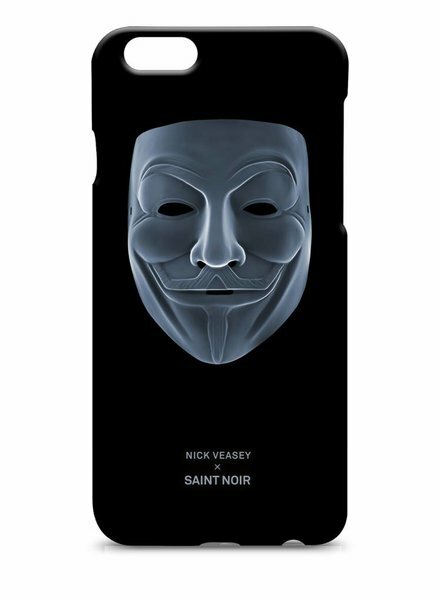 The design Anonymous is part of the Nick Veasey Collection. Trendy iPhone case with matte soft surface. 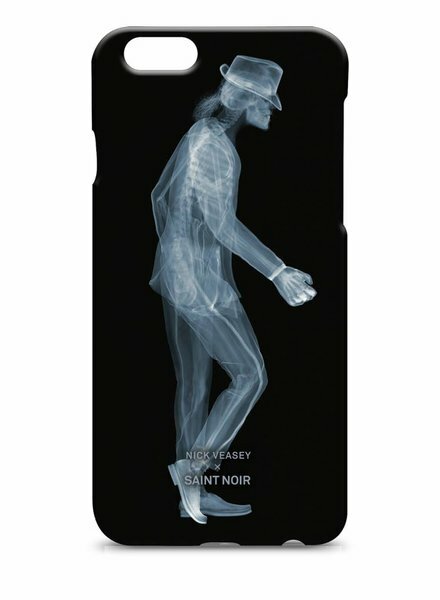 The design MJ is part of the Nick Veasey Collection. Trendy iPhone case with matte soft surface. 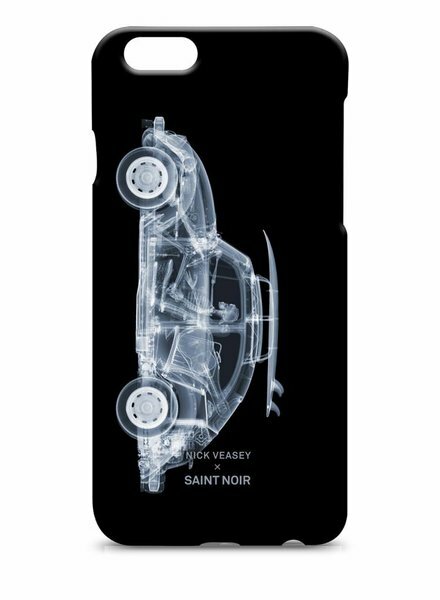 The design Beetle is part of the Nick Veasey Collection. Trendy iPhone case with matte soft surface. 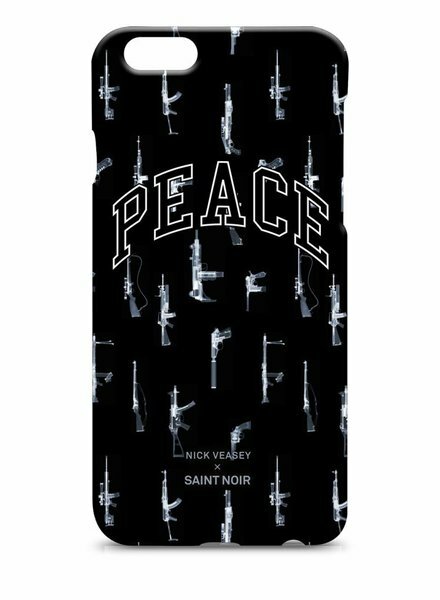 The design Peace is part of the Nick Veasey Collection. Trendy iPhone case with matte soft surface. 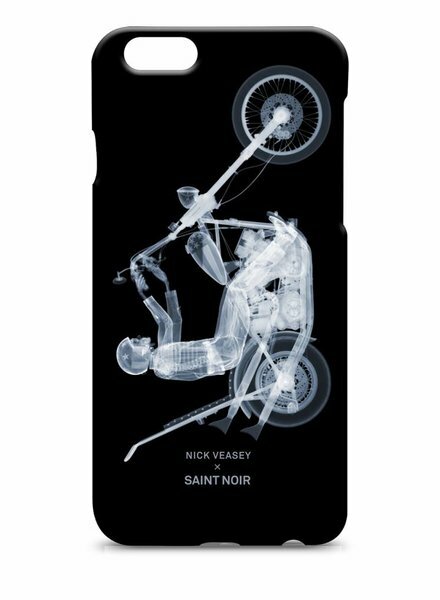 The design Easy Rider is part of the Nick Veasey Collection.